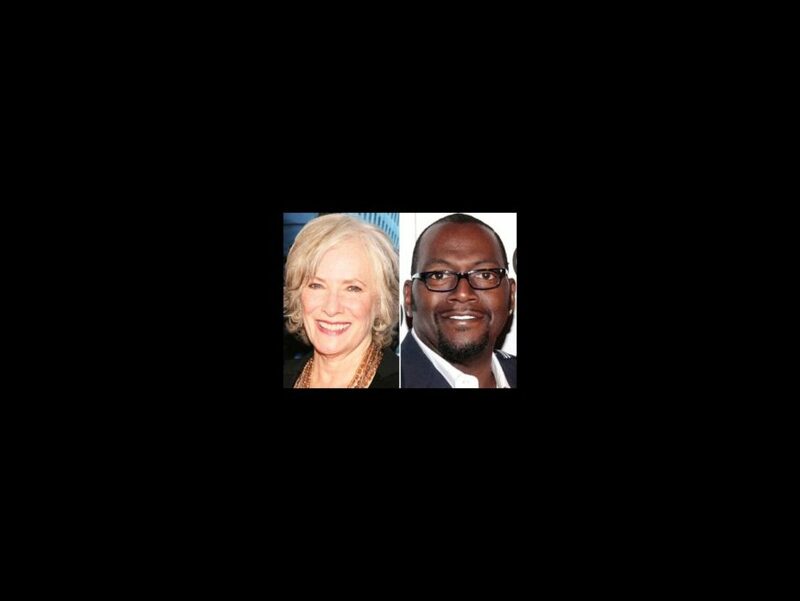 Tony winner Betty Buckley recently turned American Idol’s Randy Jackson into a human punching bag on Twitter after the judge stated on an episode of Idol that contestant Angie Zeiderman's singing was “too Broadway.” After Buckley posted a ranting monologue about Jackson’s disrespect for Broadway, the “dawg” has decided to fight back. “Yo Betty, the dawg ain’t got nothing but love for you,” Jackson tweeted in a message to Buckley. “I also love Broadway, I am a huge Broadway fan.” He continued by explaining that although he is proud to call many Broadway stars his friends, “free speech is still allowed.” Jackson insists he wasn’t dissing anyone, and that he isn’t the only judge who has used the term “too Broadway” on the hit reality TV show. “A lot of people who sing Broadway do not have control of their vibrato, which does not easily lend itself to singing other styles of music,” Jackson told the Sunset Boulevard and Cats alum. In his final point of contention, Jackson brings out the big guns. “FYI: If you are a fan of the show, then you would know we had a giant win with a Broadway singer named Adam Lambert.” Lambert, an audience favorite in season eight of American Idol and a Wicked tour veteran, was also considered “a little too Broadway” by Jackson and the judges throughout the competition and still finished in second place. Checkmate, Buckley!